SoftwareBundler:Win32/DealPly is a name given by Microsoft security software to a group of programs that likely installs DealPly into the computer without taking permission from the user. 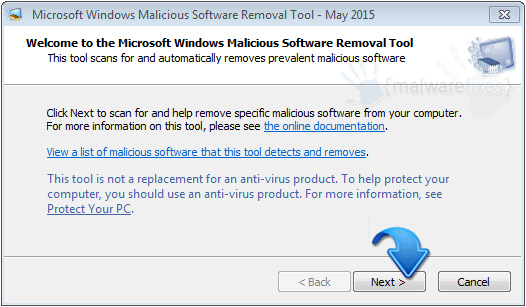 There is a number of this program that promotes the adware. In general, SoftwareBundler:Win32/DealPly is not the adware itself, but programs or codes that is relevant to the adware. Security program may identify the item as a program, code, or even simple file that is linked to DealPly. SoftwareBundler:Win32/DealPly adds some code into the browser like Internet Explorer, Google Chrome, and Mozilla Firefox. It is also responsible for various web browser changes like search redirects and home page manipulation. 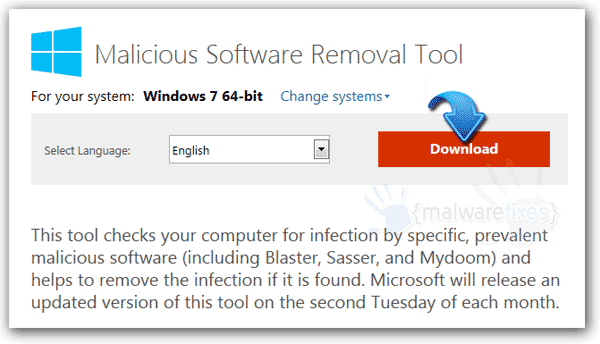 The term ‘SoftwareBundler’ is included in the threat detection from Microsoft security software that covers one or more brand of installer that bundles an adware with it. In this case, any program that attempts to load DealPly adware into the PC will be identified as SoftwareBundler:Win32/DealPly. In the name SoftwareBundler:Win32/DealPly, you can easily figure out the target brand for the detection. 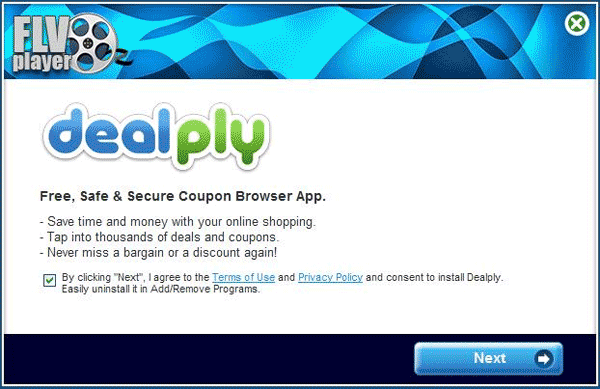 Win32/DealPly is an adware program that shows ads on the computer. It contains coupons, savings, and various deals on the web. It intends to display an ad that matches your preferences. To do this, Win32/DealPly monitors your browsing habit and collects sensitive data from the computer. Win32/DealPly is bundled with other programs that can be identified as SoftwareBundler:Win32/DealPly. Some of the programs that were detected as SoftwareBundler:Win32/DealPly includes FLV Player and fake Adobe Flash Update. 3. After downloading the file, Windows will prompt that download has completed. Click Run to start scanning for SoftwareBundler:Win32/DealPly. Another option is to browse the location folder and double click on the file to run. 5. Next, you will see Scan Type. Please choose Full Scan to ensure that all SoftwareBundler:Win32/DealPly entities and other harmful files left on the computer will be found and removed. For advanced computer user, you can opt for Customized Scan, if there are other drives or folders you wanted to include in this scan. 7. After scanning, the tool will reveal all identified threats. Please remove/delete all detected items. 5. The tool will start scanning the computer. It will prompt when it finds SoftwareBundler:Win32/DealPly and other malicious entities. Follow the prompt to proceed with the removal. There may be other threats that our first scan fails to detect, please remove all detected threats. 6. When removal procedure is complete, you may now close the tool. We hope that SoftwareBundler:Win32/DealPly have been completely deleted from the computer. Please restart Windows and proceed with the normal operation.